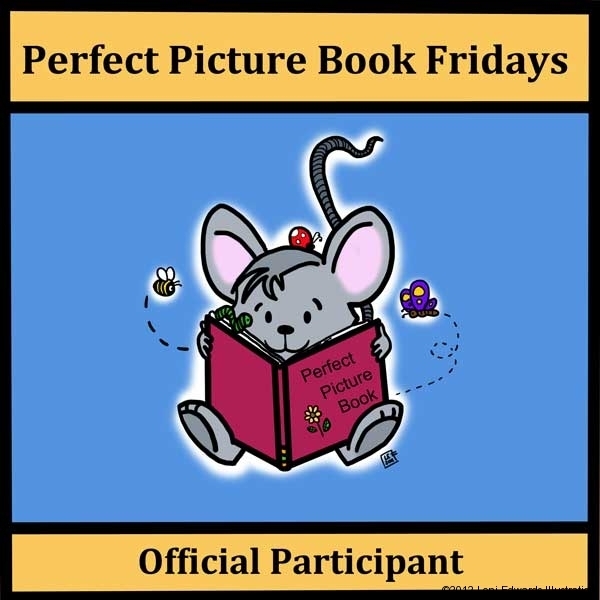 This week for Perfect Picture Book Fridays I chose the book Over in the Arctic: Where the Cold Wind Blows by Marianne Berkes and illustrated by Jill Dubin. Publishers summary: A counting book in rhyme presents various Arctic animals and their offspring, from a mother polar bear and her “little cub one” to an old father wolf and his “little pups ten”. Includes related facts and activities. “I roll,” said the one. There are quite a few ideas and activities in the back of the book! It was really neat to see a publisher take the time and space to add activities from both the author and illustrator. There also is a sheet of music to use along with the book. This book would be great for an art or music lesson. What I liked about this book: I loved the familiar rhyme of this book (“Over in the meadow”). I enjoyed how the author used the terms for each of the young animals. This would be helpful when teaching children about animal family groups and basic counting. The artwork was created in collage format that was fun and interesting. Each page will captivate a child when reading aloud. I love picture books that are both entertaining and educational. They make a great resource for engaging a child in learning. Here is a video of “Cookie” the little penguin at the Cincinnati Zoo. Isn’t Cookie adorable? Thank you for sharing Loni! I like how warm the book cover is considering the theme! Thanks for introducing us to Cookie too! Thanks for your comment, Julie. I thought the same thing too! Thanks Erik! I do too! Beautiful book and I love the rhyming in it. What a cute little Cookie! Thanks for sharing!